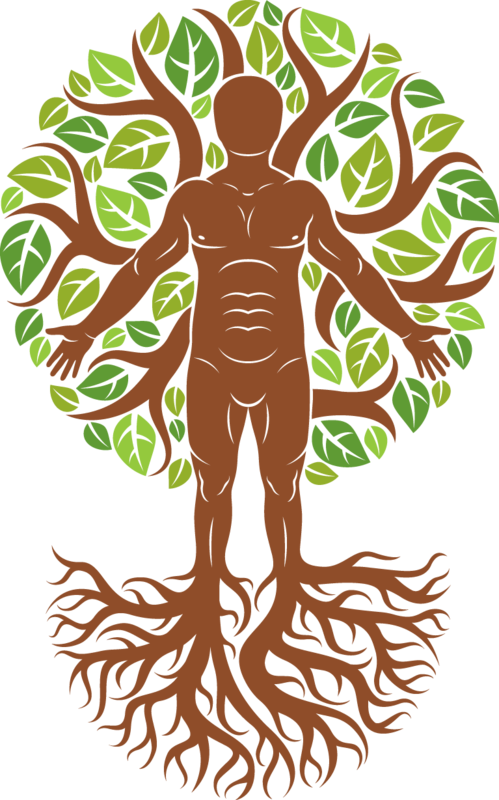 I recently gave a talk at the 9th Annual Portland Plant Medicine Gathering Nov. 12 2017 entitled We are the People of the Alder: Restoring Ancestral Roots in a Clear-cut Culture. Yarrow, the thousand-leaved herb of Achilles, you are an arrow of love that flies straight to my heart, a knife that cuts to the bone, and a sword of light that dispels illusion from my consciousness. Yarrow, pare away all excess and unnecessary cruft, bring me to a place of centering where the lies of my lower self will have no hold or sway. Help me rise above darkness to center and align with the clear light of universal consciousness. If one believes that there is an underlying force or energy that gives shape and form to the universe, it is easy to see that there would be correlations between things that have been shaped by similar permutations of this universal force. This force creates patterns that are found throughout nature in forms that include the Golden Ratio, the Golden Rectangle, Fibonacci Sequence patterns, Overbeck Jets, and Toroids. "Receive Your Blessing, Daughter of Heaven"
A familiar cough that comes when my heart unable to receive arising as I put first drops in my mouth; the taste, a wave of bitterness with white-capped apple skin sweetness. The medicine washes down through my chest smoothly pushing cough aside, dissipating and erasing its energy. Memories of a family, friends of my family, with two boys younger than me who tortured animals and a father who had to leave because he was abusive. I walk through the woods searching for a good place to harvest Devil’s Club, Oplopanax horridum. I investigate the root connections looking for a spot where the stems have grown tall and fallen over making new root junctions. If you can find a mature root in between two well-rooted nodes, you can take the central piece while doing minimal harm to the above-ground portions of the plant. I make prayers and offerings and ask for permission to harvest. As I am cleaning and clipping the roots I’ve removed from the stand, I have a sense that something is not right. During the plant meditation last night I experienced the presence of Cottonwood as an unshakeable, deeply grounded, completely firm, and noble being. I was immersed in a holy silence far removed from any thought or concern. I was aware of my body in that I felt my entire being becoming more and more solid--a heaviness that tuned me into the feeling of being a very large tree.